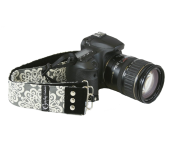 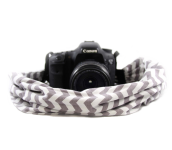 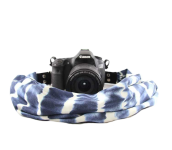 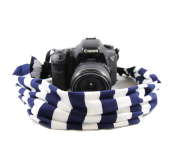 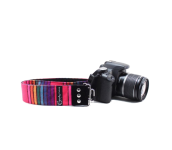 Capturing Couture Camera Straps and Accessories are the perfect marriage of *fashion & function*, using only the finest materials, custom made trims and highly functional hardware. 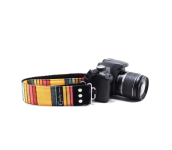 All straps are proudly Made in USA and embodies the highest standards of quality. 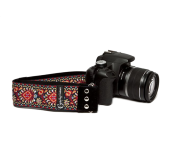 The detailed designs are infused with luxe materials, bold and playful color, and premium hardware that beg to be noticed.